HomeBlogFashion & StyleMajathi Breath of Berlin perfume. 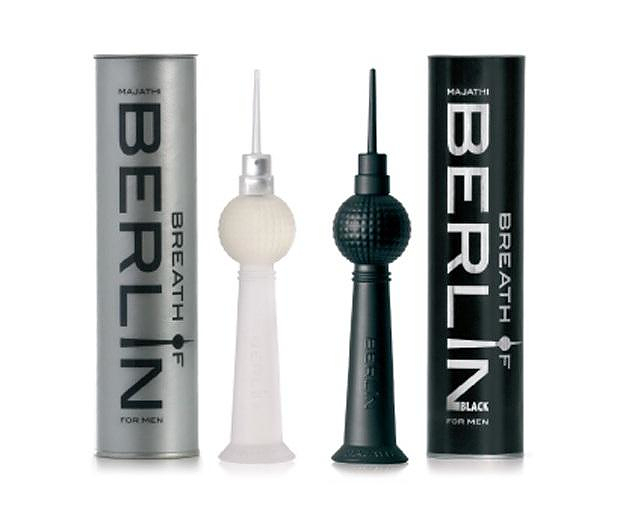 Majathi Breath of Berlin perfume. Berlin is known as a city with a dynamic character and a special and unique market. Many small fashion forward companies are based in Berlin and create unique items that can be found almost exclusively there, perfume maker Majathi is one such firm. 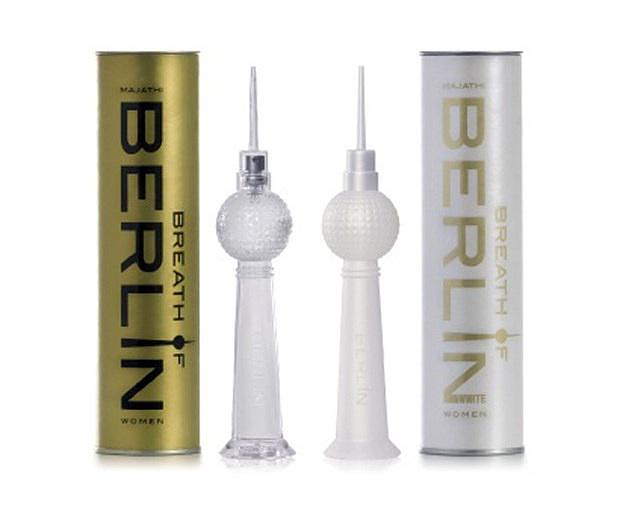 Breath of Berlin by Majathi is a special fragrance which, according to the designer, captures the multidimensional nature of Berlin. With a base of sandalwood, lavender and thyme, Breath of Berlin has a scent that starts out as strong and heavy. But eventually it develops into something different with great acidity and freshness, that includes strong notes of grapefruit and tangerine. 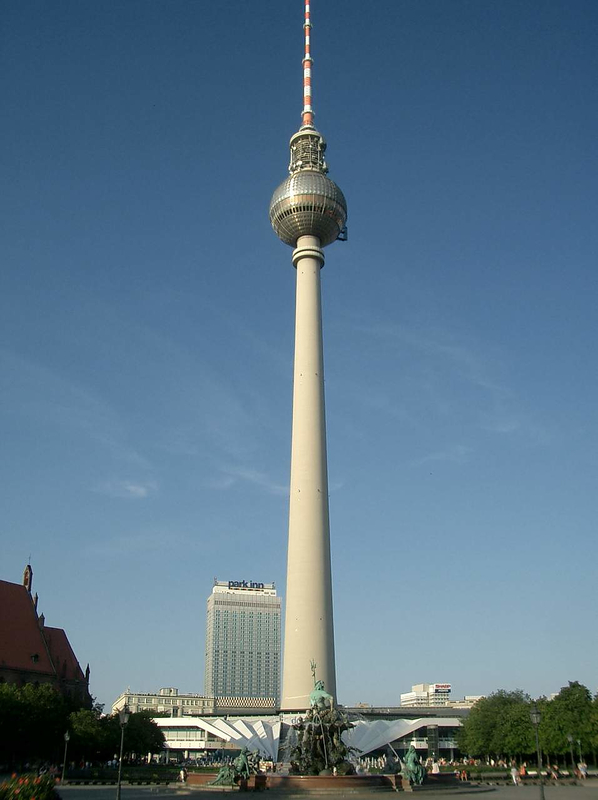 The distinctive bottle is inspired by the 368 meter high “Television Tower”, one of Berlin’s distinctive landmarks. 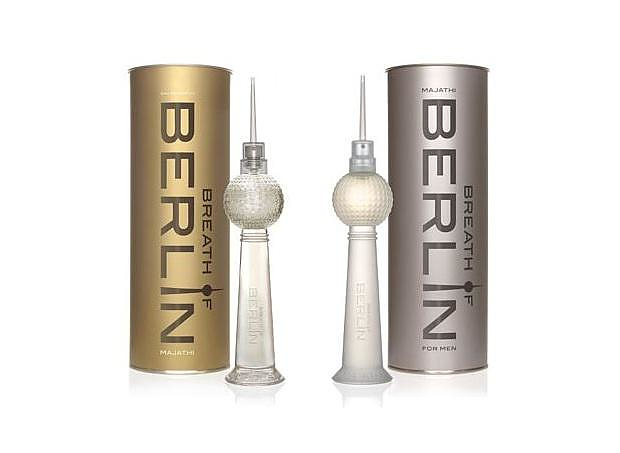 Breath of Berlin is a unique perfume that is certain to ensure exclusivity. You can only find it in stores in Berlin and certain selected places in Europe, such as the famous French department store Galeries Lafayette. It is available in two different women’s editions, Breath of Berlin GOLD and Breath of Berlin WHITE. 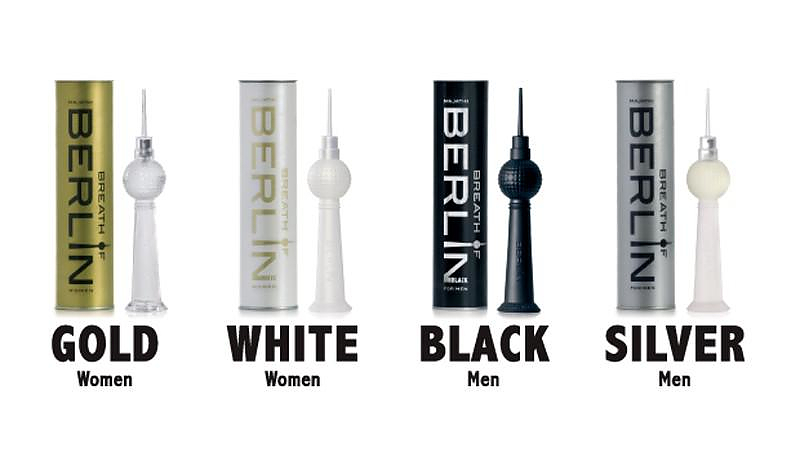 There are also two men’s varieties, Breath of Berlin for Men SILVER and Breath of Berlin for Men BLACK. Everything Perfume by Lernert & Sander is made from 1400 fragrances. My mother in law bought me a bottle of Breath of Berlin Unexpected for my Birthday from her recent visit to the Telephone Tower. Unfortunately, the atomiser does not work which is disappointing. I would be grateful if you could replace it or provide a refund. I am hoping you realize that this is an informative blog post. We are in no way affiliated with the producer of the perfume or the Telephone Tower. Therefore as much as we would like to, we cannot help with your problem. Can you tell me how to,orfer this perfume and have it shipped to me? Can you tell me how to order this perfume and have it shipped to me?